Conduct HR mediations and safely handle baked goods at the same time, even "special" cookies! 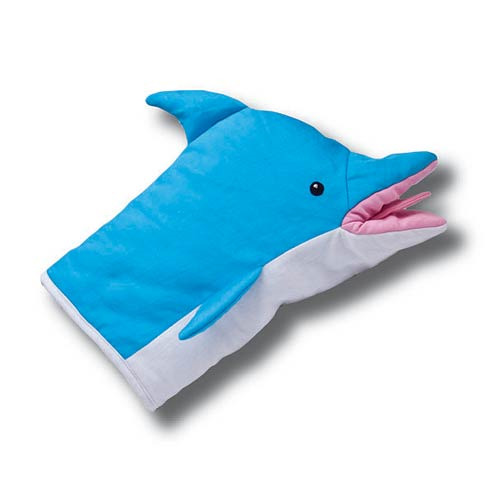 The insulated Archer Pam''s Dolphin Oven Mitt is shaped like the lovely Pam Poovey''s famous dolphin puppet and will be the ideal addition any Archer fan''s kitchen! Measures approximately 13-inches long. Ages 14 and up.